Kick off the New Year STRONG!! 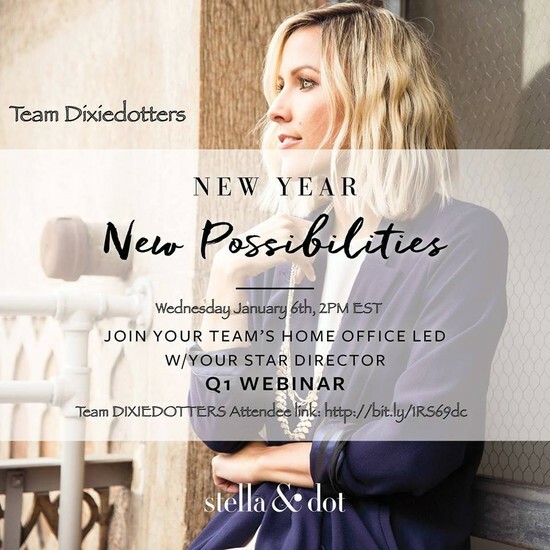 JOIN OUR DIXIEDOTTERS TEAM WEBINAR HOSTED BY HOME OFFICE! Please mark your calendar, and plan to join me and Danielle Redner Team for a Team-Wide Webinar! 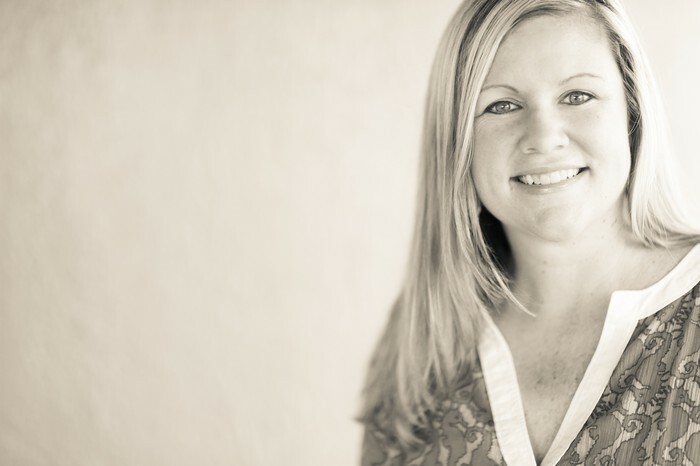 We'll kick off 2016 strong and set our compass for Q1 and beyond! !